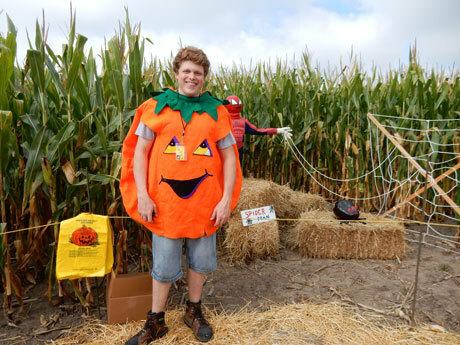 Welcome to Swan’s Pumpkin Farm, located in scenic Racine County, WI. 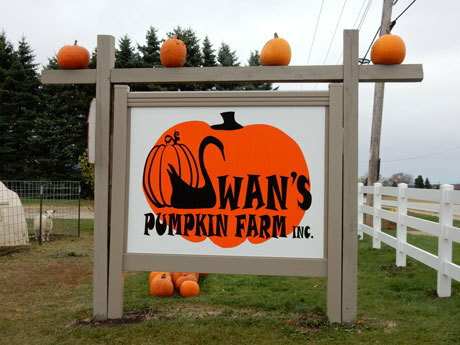 It's time for some pumpkin-pickin', lip-licking, fun, food and adventures at Swan's Pumpkin Farm! 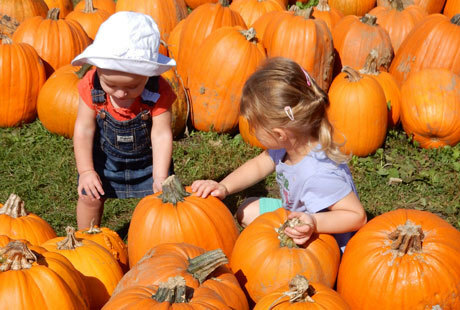 Here on our website, you can have some good pumpkin fun, and plan an adventure at Swan's Pumpkin Farm anytime! During October, the celebration of Harvest Time spreads over a large area at Swan's Pumpkin Farm. Visitors of all ages are welcome, with something for everyone. The entire yard is filled with thousands of pumpkins of all sizes for carving and cooking. Be sure to bring your camera to capture a day of fun that you will always remember. Come join us for 'The Great Pumpkin Run Wisconsin' on September 29th for our 5K run/walk. Register at "thegreatpumpkinrun.com"